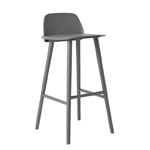 The competitively priced Volt barstool, with its pure volume and its well defined lines is the result of excellent selection of the best technologies and researches in plastic materials. 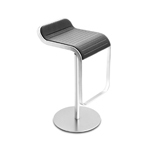 The compact size and ergonomic shape ensure functionality and comfort. 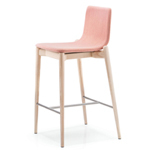 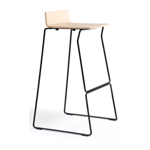 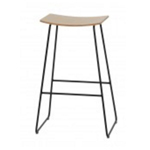 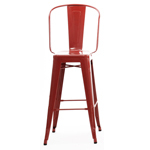 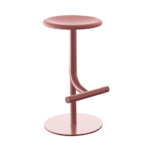 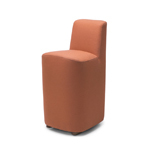 The Volt barstool is available in a range of colours and seat heights of height 765 & 660 mm.